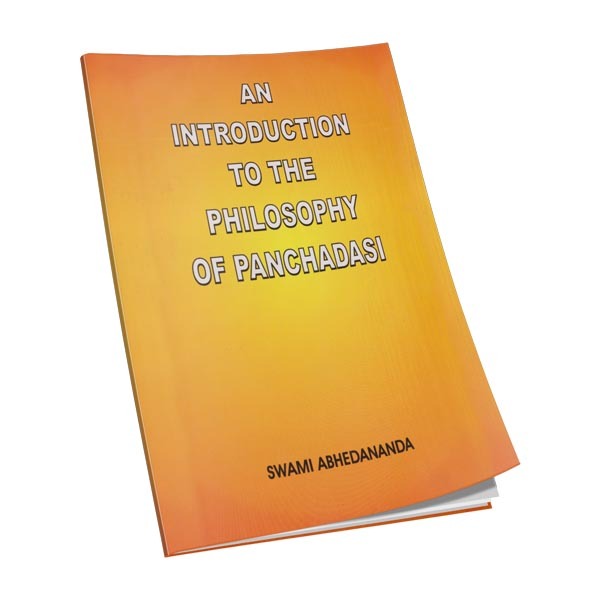 Upadeshasahasri written by Sri Sankara the great Teacher is translated into English with explanatory footnotes which will be found useful by readers while going through the book. 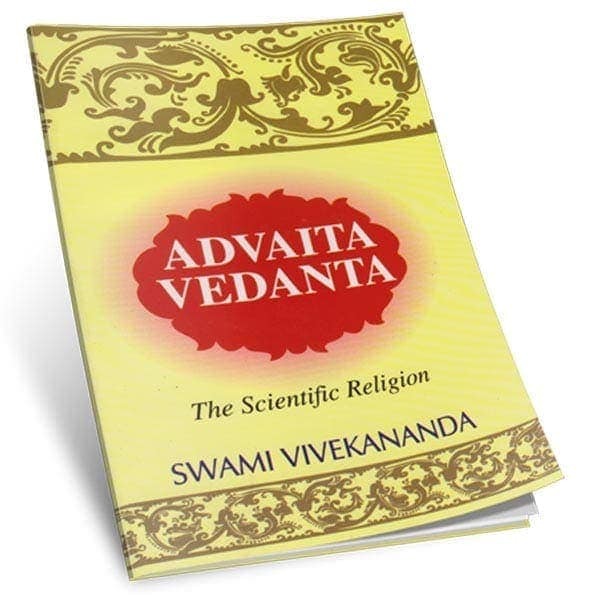 References to Upanishads the Vedanta Aphorisms and the Bhagavad-Gita mostly quoted by the author have been carefully traced and shown at the bottom of the pages which it is presumed will throw much clear light on the Text and solve difficulties. 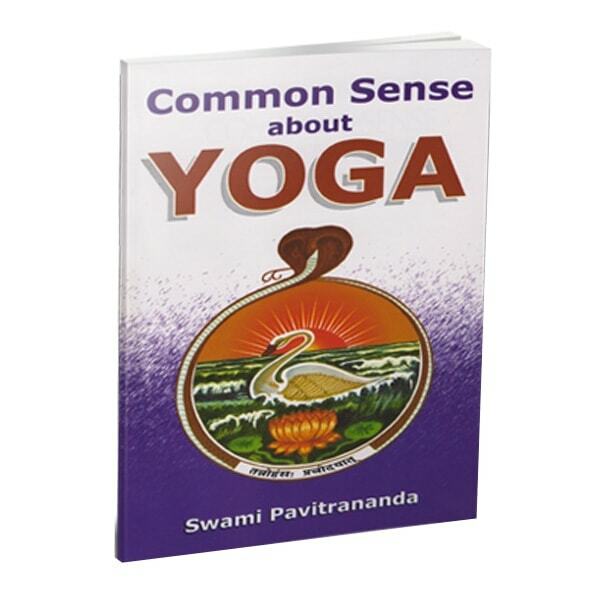 In this book the great author has made clear the idea of the distinction between oneself and one’s body mind etc. and is able to convince one that one is not other than the Unlimited Bliss untouched by hunger and thirst grief and delusion old age and death the only real Existence the Goal of all human beings to be realized in life. Ramatirtha’s glossary on Sankara’s Upadeshasahasri has been followed in translating the book and appending footnotes.